A few years ago I put together a little something to celebrate Dia de los muertos. It's been a beautiful tradition for many, many years. You can find these festive day of the dead printables over at Printabelle. She did a beautiful job on the sugar skulls, don't you think? Updated from original post, shared November 2014. I'm just seeing this now! LOVE it! The colors and decorations are gorgeous! 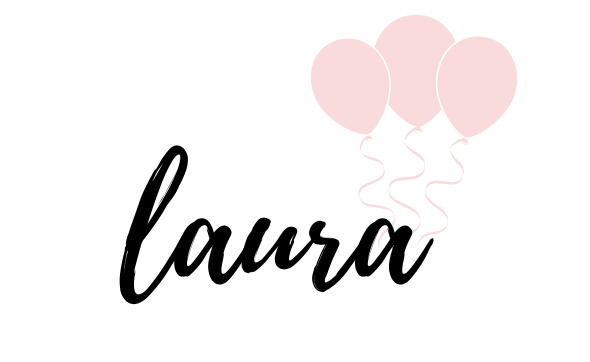 Thanks for including my printables!